The holiday season is a great time to stay at home with your family, cozied up by the fire and eating ham or turkey. 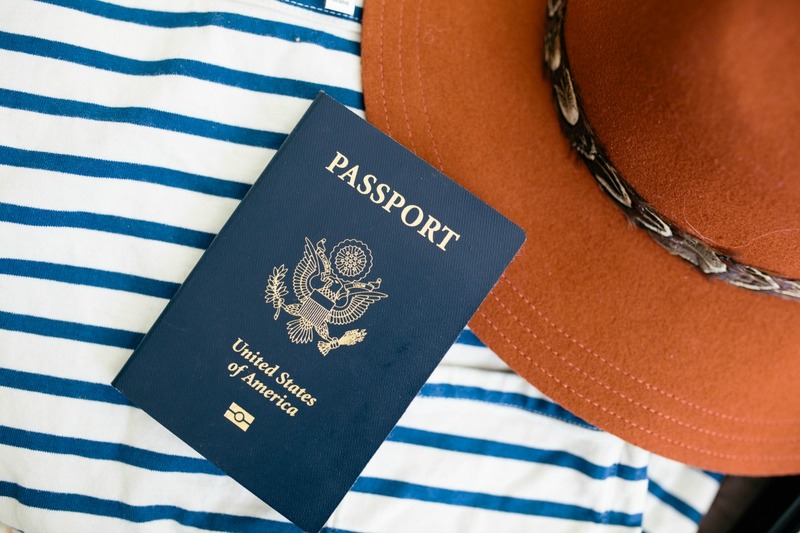 As much as I enjoy doing that, I've recently been considering traveling for the holidays for a change; have you ever done that before? Or at least thought about it? So I thought to myself. Who better than to ask than my fellow Travel Bloggers as to where they recommend I spend my holiday season next year? I reached out to my favorite Travel Bloggers and so many of them kindly responded with their favorite spots for the holiday season. All of them are different, all across the world and all such great destinations! Make sure you visit as many of the blogs as possible; I guarantee you won't regret it! So much great content amongst all these wonderful travelers! If you're planning a getaway for the upcoming holiday season, look no further than this hidden gem in Australia: the Margaret River region. 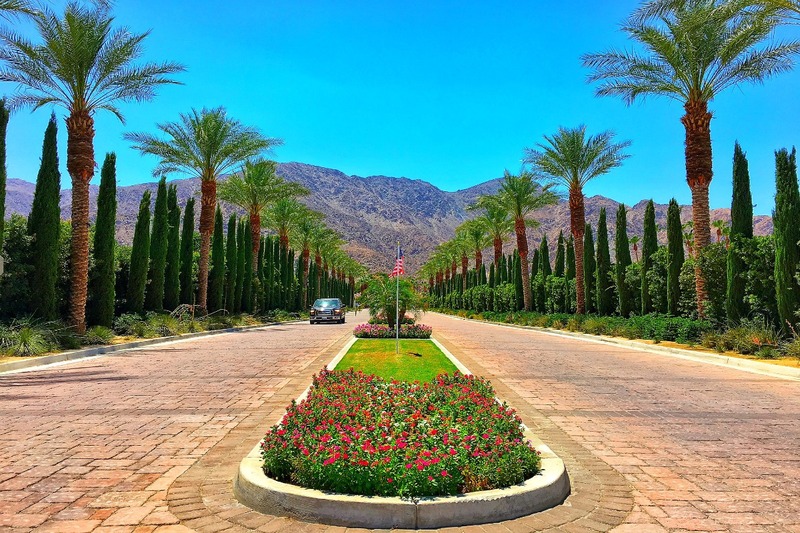 Not only does it offer incredible beaches and natural wonders, it also has more than 120 wineries and vineyards that serve up world-class food and wine. Though it is one of the largest wine producing regions in the world, the Margaret River region receives just a fraction of tourists compared to Sydney and Melbourne, so you'll never have to fight your way through crowds of people! The best part? Australia is in the southern hemisphere which means that you can escape the cold and soak up the sunshine on one of the many beaches up and down the coast. Click here for a guide to the region! All it really takes to feel the spirit of Christmas is loved ones and over-doing it on sweets and eggnog. But if what you're after is the perfect Christmas backdrop? 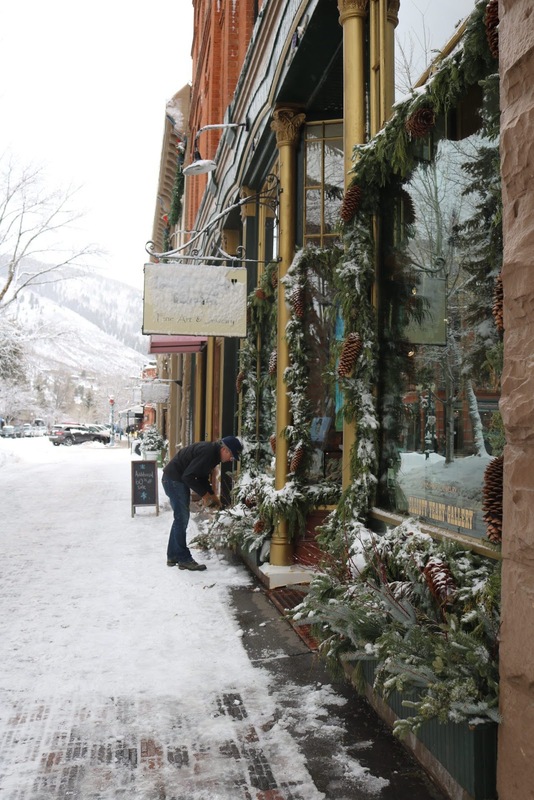 A town blanketed in snow and bedazzled in string lights? Well, then you've got to head to the little gem that is snuggled into the base of one of the world's finest skiing mountains. I've been fortunate enough to grow up in many different countries across the globe, and my particular experience of Christmas has varied widely from continent to continent. 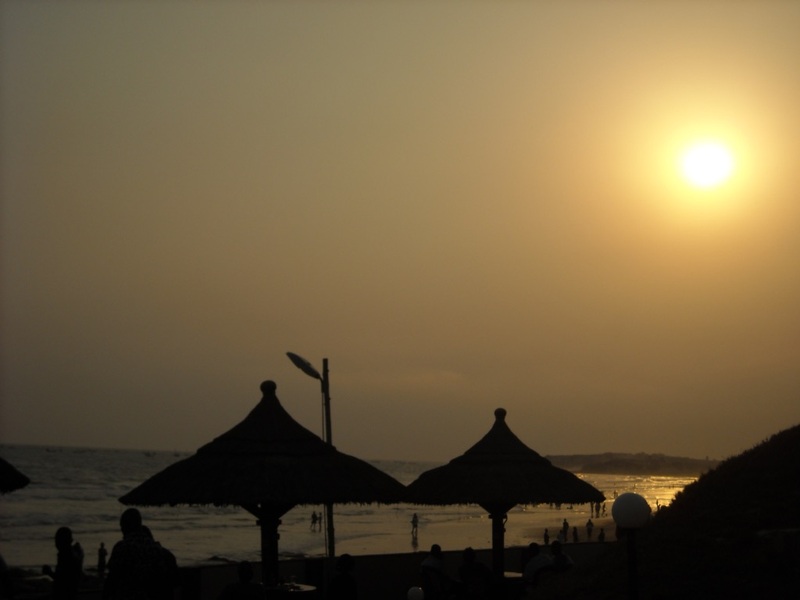 I will therefore share with you my favourite place to spend the Christmas holiday: Coconut Grove Beach, Elmina, Ghana. 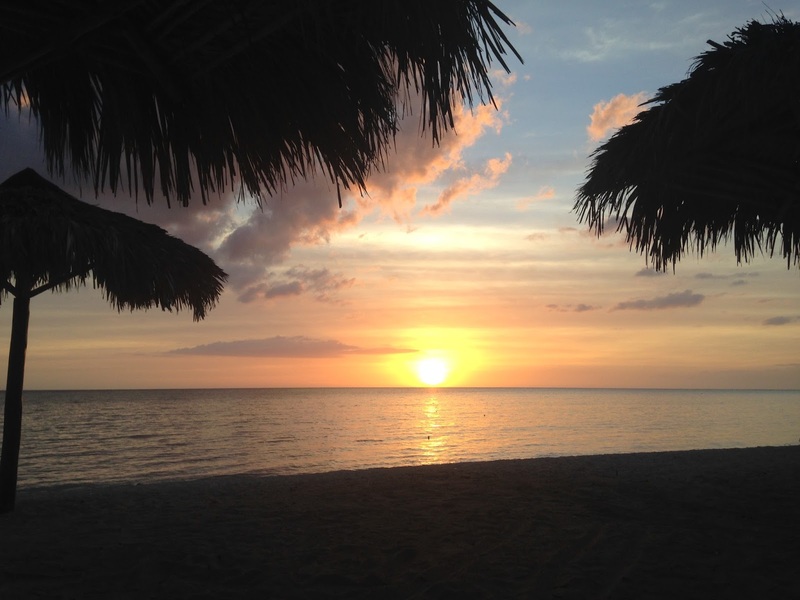 As much as I love snow, there is nothing better than stretching out on the sand, or sharing drinks with friends and family, at a beach in a tropical country, during the Christmas season. 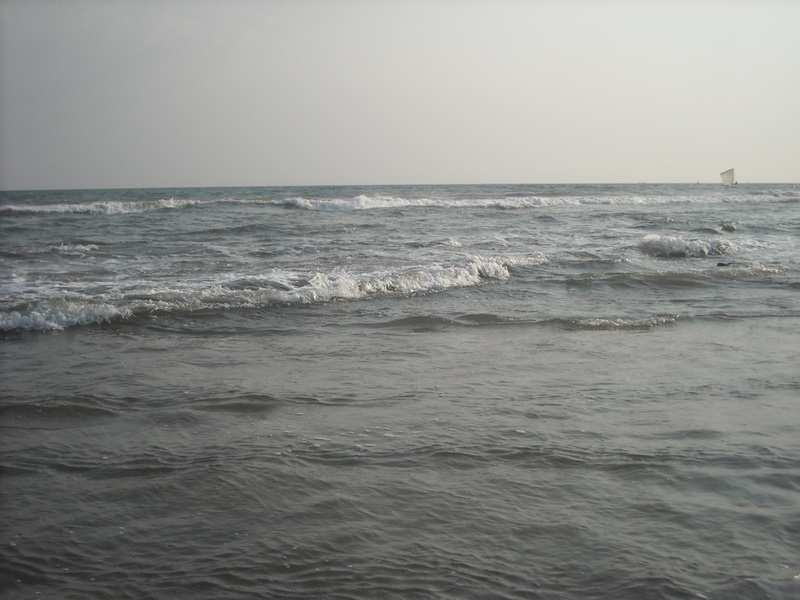 Coconut Grove Beach located in the coastal, tropical nation of Ghana promises not only warmth, sunshine, sun, and surf, but also a convivial atmosphere, good eats, and well-maintained grounds for travellers seeking a slice of Happy to go with their Christmas. 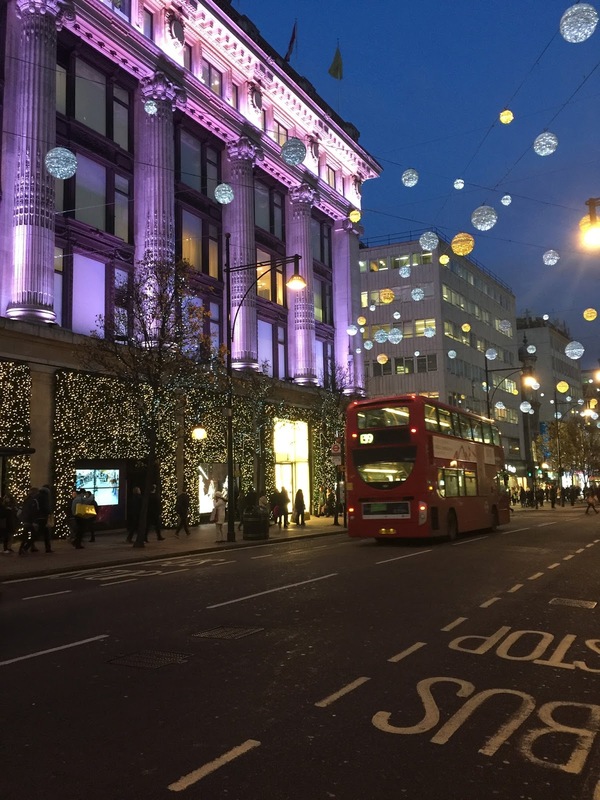 London is one of the most festive cities during the Christmas season. The entire city lights up which is quite nice as the sun sets around 4pm. 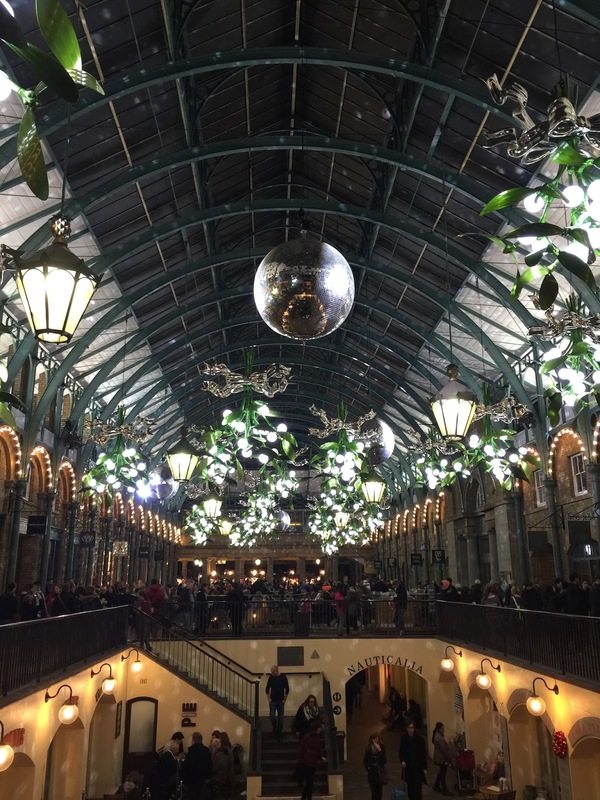 There are multiple Christmas Markets to browse my favorites are Covent Garden, Hyde Park, Southbank, and Old Spitalfields Market (not technically a Christmas Market but is festive during the season). Don’t miss out on walking through Kew Gardens at night with all the Christmas lights and displays, singing along at The Royal Albert Hall Christmas Sing Along, ice skating at The Somerset House, drinking mulled wine in Covent Garden, taking a London Christmas lights tour in a double decker bus, the windows at Harrods, and afternoon tea at Fortnum and Mason’s. Of course, stopping in a pub for a cheery drink is always a must as the atmosphere at Christmas time is jovial and inclusive. It is a city that whole heartedly participates in the Christmas season and it is such a special experience. Pack your wool coat (or puffer), skinny jeans, a nice cashmere sweater, and comfortable lace up boots. It's New Year's Eve and your Cuban host gives you a bucket full of water. As you throw all the water through the window, Cuban folklore states that you are leaving behind all the bad things of the year to make room for the good things! You are then all set to celebrate all night as January 1st and 2nd are holidays for the Anniversary of the Triumph of the Revolution. 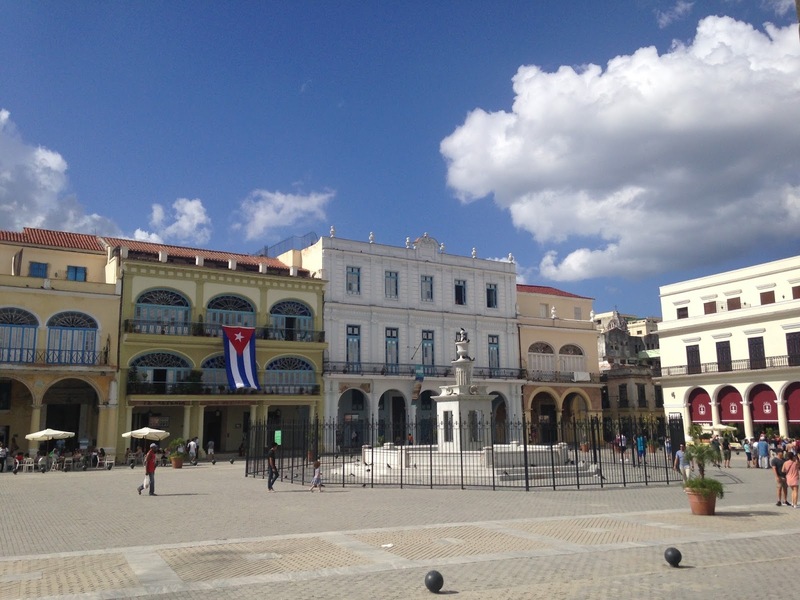 So wander around the wet and colourful streets, meet the joyful Cubans, eat some delicious lobster, listen to the beats of Reggaeton and embrace the crazy local vibes that are still tinted with the Christmas atmosphere! 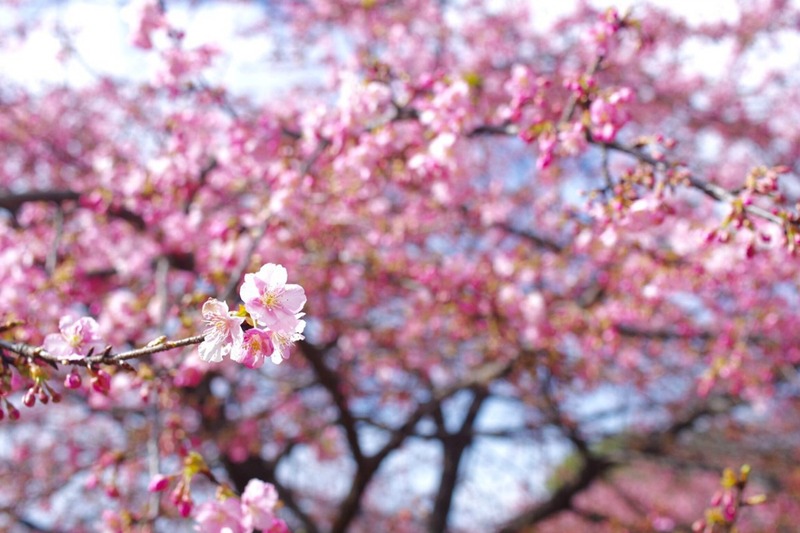 If you want a metropolitan winter that's not New York City or London, opt for Tokyo, Japan. While most of Japan only celebrates Christmas on a superficial level as they're not a Christian country, they go all out. 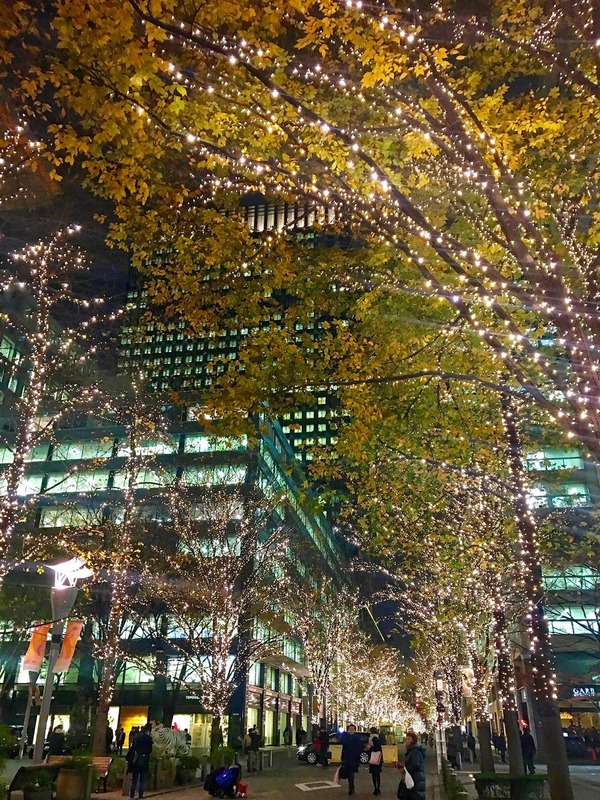 The lights throughout the city are absolutely gorgeous and makes Tokyo twinkle and shine through the month of December. Not only that, you'll be able to indulge in Christmas cakes and treats to satisfy the holiday foodies. Since Japan has all four seasons, it's quite dry and chilly during the winter months but rarely any snow, at least in Tokyo. I love bundling up in a scarf, big coat and going out to enjoy the lights and holiday menus at restaurants! For photogenic spots, I highly recommend central Tokyo. For example, Shibuya, Omotesando, Shinjuku, Ginza, Odaiba would be a good start. The 2 photos above are from Shinjuku and Tokyo Station. 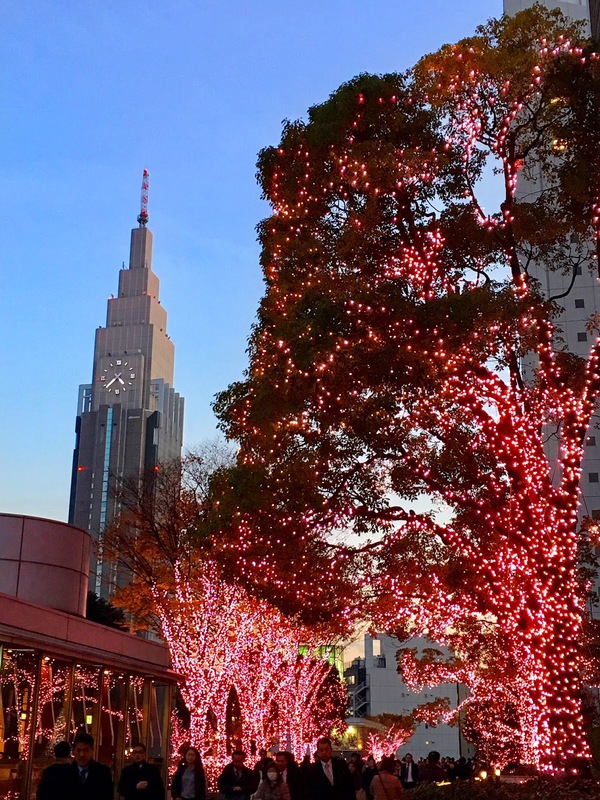 The frequently have city guides of the 'illumination', which is the term Japan uses for all the fun and festive holiday lights! enjoying fine dining and more. The holiday season in Chicago is nothing short of magical. One thing not to miss when visiting the Windy City at Christmastime is ZooLights at Lincoln Park Zoo. Every year, thousands of lights combine with festive music to create a magical winter wonderland. And if there’s snow? Even better. While you’re walking around admiring the lights outside, make sure to stop and watch the light show- decorative lights synchronized to music. It really is impressive. Don’t worry if you get cold, there are a select number of indoor exhibits open to view in order to warm up. Also, hot chocolate and coffee are available for purchase, if needed. Or even if you’re only craving it. Because what can be more appropriate to get into the holiday mood than hot chocolate and Christmas lights? This festive activity is completely free and perfect for families or even couples looking for a romantic night out. ZooLights runs begins November 24th and runs through January 7th from 4:30-9 pm. Lake Tahoe is a beautiful winter wonderland situated in the Sierra Nevada Mountains on the California/Nevada border. And if you love winter sports it is the place to be. 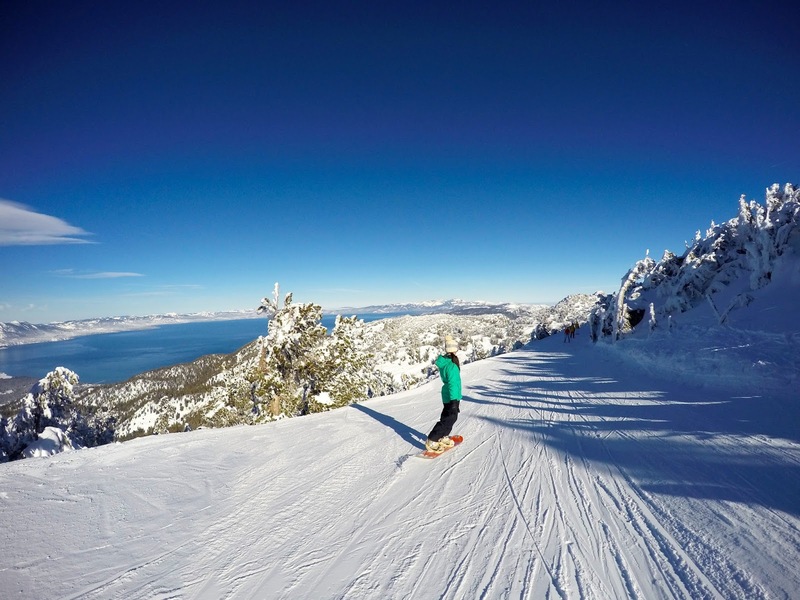 Whether you want to being flying down the slopes or leisurely skating around an ice rink, Tahoe offers a huge variety of ways to get outside during the holiday season. 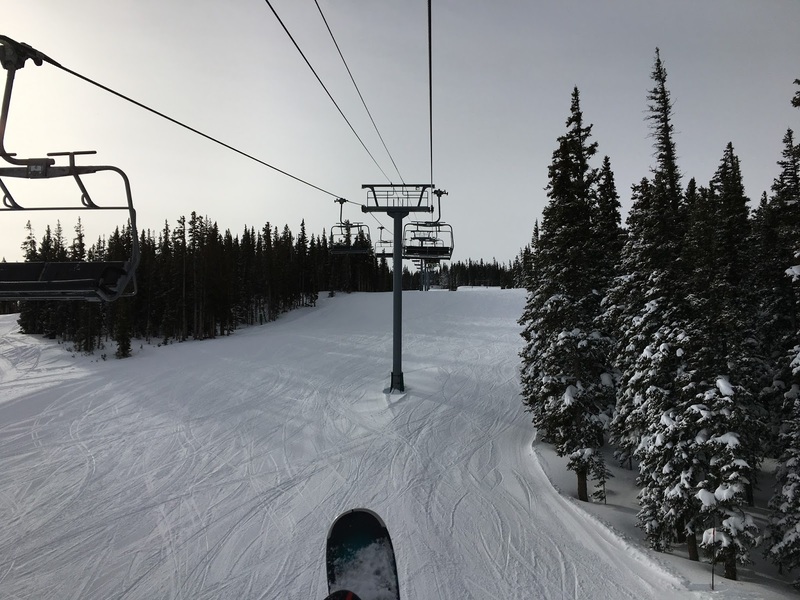 With 11 different ski resorts around the lake, it is sort of a mecca for skiers and snowboarders. 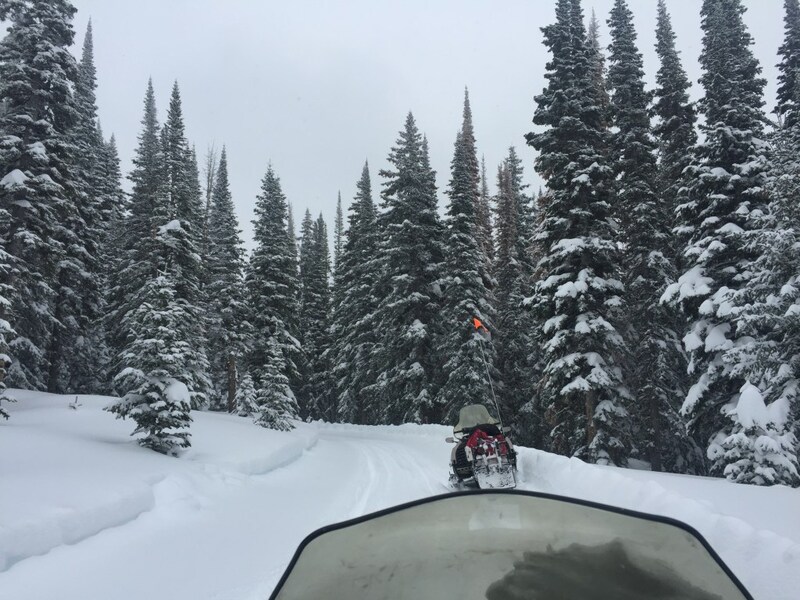 With all types of terrain there is something for every level, from beginner to the most advanced backcountry skier or boarder. 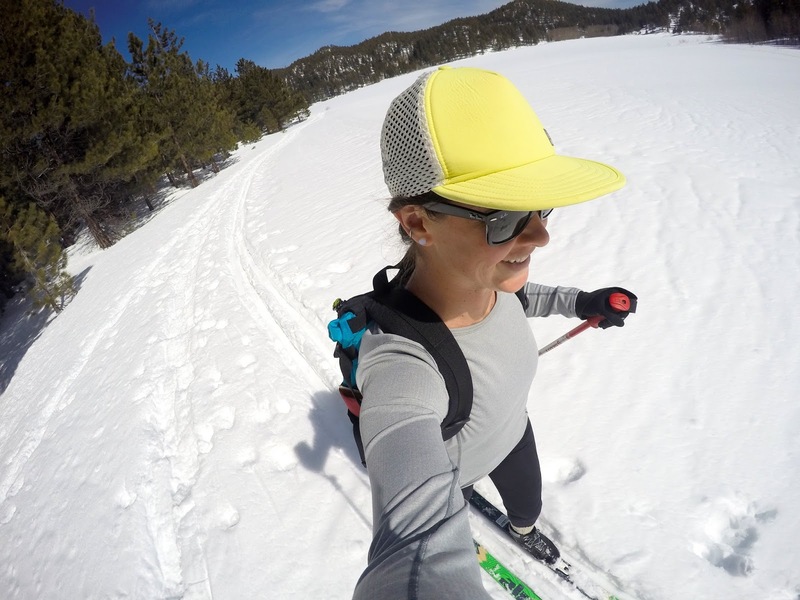 And if down hill isn’t your thing, not to worry there are plenty of trails for cross country skiing, and snowshoeing, hills for sledding and tubing, and ice rinks for skating. And after a day out in the snow, coming into a cozy fire and cup of hot coco never felt so good. 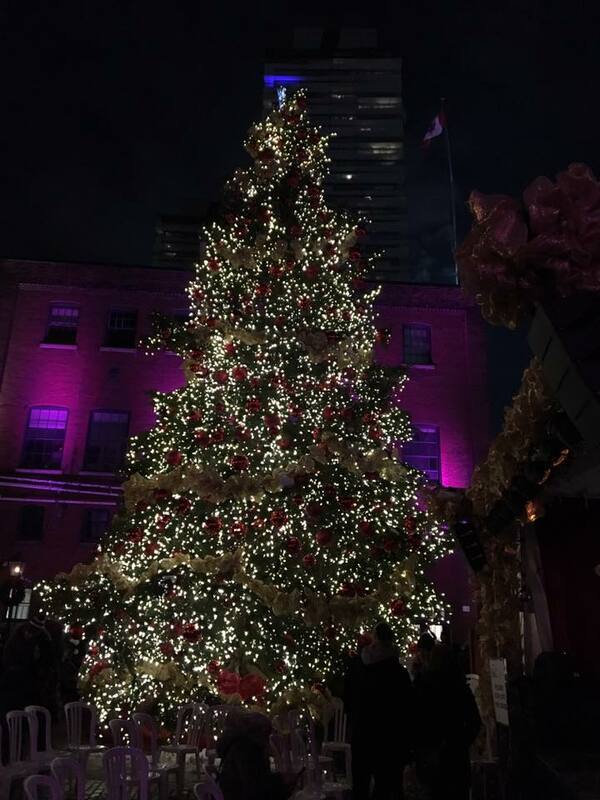 Toronto is a haven for Christmas Cheer. With events and decor throughout the city, it is no wonder that one of the most metropolitan cities in the world brings thousands of tourists at the most wonderful time of the year. 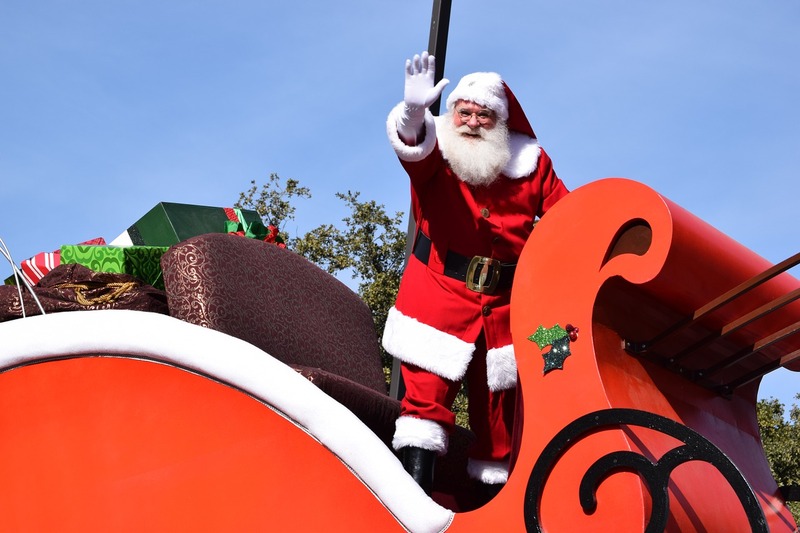 Our Santa Claus Parade has dazzled and enchanted children and adults alike for over 100 YEARS with its bespoke floats, talented performers, delicious hot chocolate, and of course, Santa himself arriving at the end. 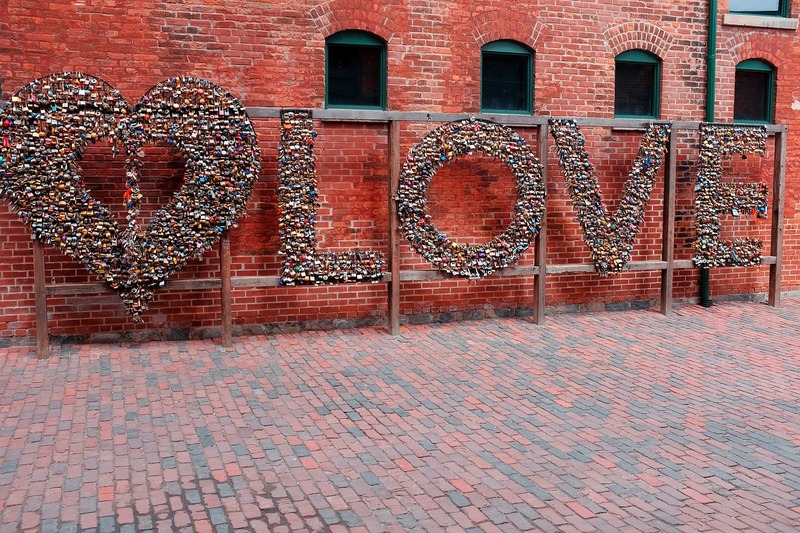 Our Distillery District Christmas Market gets better with every coming year. With artisan booths, visits with Santa, holiday treats as candy cane lattes, and fresh Nanaimo bars, it is no wonder that we Torontonians flock to the brick-pathed market complete with a ceiling of twinkle lights. Want to shop? Check out the amazing windows of the Bay's flagship store on Bay Street across from the Eaton Centre right in the heart of Downtown Toronto. The windows are indeed an impressive showcase of the talented imagineers with trendy and classic displays bringing the spirit of Christmas to the city. And, if you want a traditional taste of the city, why not head to the Four Seasons for the Performing Arts and take in a performance of the Nutcracker Ballet. A Toronto tradition, this show goes hand in hand with Christmas festivities. We hope this inspires you to visit us this Christmas! See you in the Six! Big thank you to my 9 fabulous Travel Blogger friends that contributed to this collaborative post. Can't wait to do more; shoot me an e-mail if you want to be part of the next one. Thanks for letting me be a part of this, Kana! There are so many awesome places to spend the holidays. I personally prefer to stay home for the holidays but I wouldn't mind spending Christmas in London or somewhere warm. Revisiting this post for #FlyAwayFriday. There are some great suggestions here! My favourite place that I have spent the holiday season was definitely Cambodia but I think that was probably because I escaped the festivities! Haha, not a huge fan of the holiday season!? This is just so cool, I love a White Xmas but after so many years of suffering from 30 degrees below and white all winter I love the photos of it more. I find this fascinating and beautiful to see how other parts of the world celebrate. Thanks for sharing. Great list! I've only been to 2 of the places listed and not during the holidays. I'd especially love to try going to Lake Tahoe since that's already on my bucketlist. This is an awesome round up of Christmas magic. 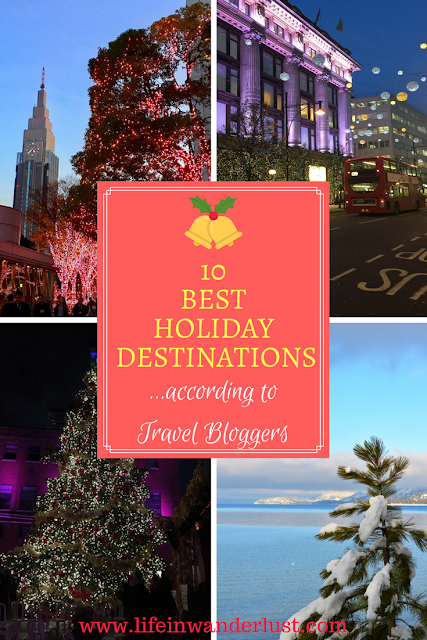 I often travel through the holiday season, so I will have to add some of these to my itinerary in the coming years! I think I'm now 100% convinced that we need to spend at least one Christmas in London. It sounds AMAZING. We're traveling for Christmas for the first time this year and I'm a bit sad about it, but your post reminded me of how memorable this new experience will be. Merry Christmas! 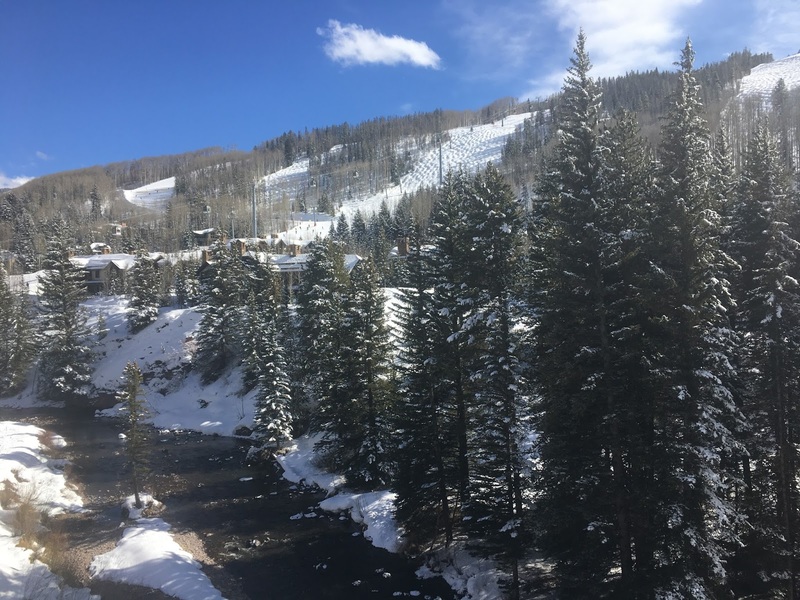 Aspen and London look so beautiful during winter! Im actually think about going to Chicago this winter too! I love that all the places are so different! And I loved being Japan/Tokyo last year at Christmas time, it was so much fun! I love the sound of all of these, but I have a soft spot for Toronto's Christmas market :) Chicago looks like a Winter Wonderland too!